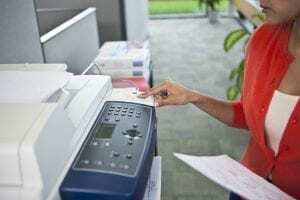 X-Digital offers flexible short and long term rentals of Xerox office copiers and Xerox production equipment in southern California, including San Diego, Irvine, Orange County, Riverside, and Los Angeles counties. 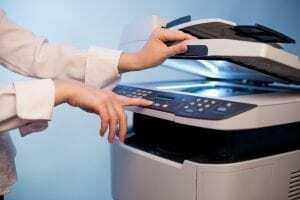 Our rentals include Xerox copiers, printers, multifunction devices and Xerox production equipment rentals. Whether you need a rental for 2 days or 3 years, we can work with your needs. There is no contract involved with a monthly rental. You pay month to month for as long as you need the machine. Renting gives you the flexibility to help your business grow and flourish. Our team can deliver, install and configure the machine to meet your needs. When you partner with X-Digital, you get much more than just a rental. You also get the peace of mind that comes from working with a team of experts whose primary goal is your project’s success. We’ve got you covered, whether you need a single Xerox copier, a complete production facility, or support for an everyday convention or a major event. Rent high speed Xerox B&W and Color production equipment today.